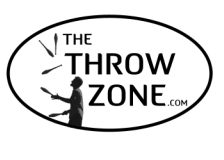 ﻿﻿Holding two medals in the world championships of juggling, Jeremiah's performances feature thrilling stunts, big laughs, and fantastic displays of dexterity and balance that will captivate audiences of all kinds. 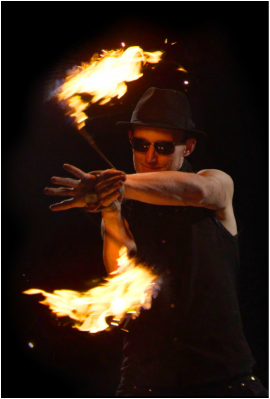 Utilizing his many talents, Jeremiah creates quality juggling performances to suit corporate events, private parties, and public celebrations. Find the perfect style of entertainment for your event by choosing from his comedy juggling and variety show, polished stage acts, stunning fire performances, mind boggling L.E.D. 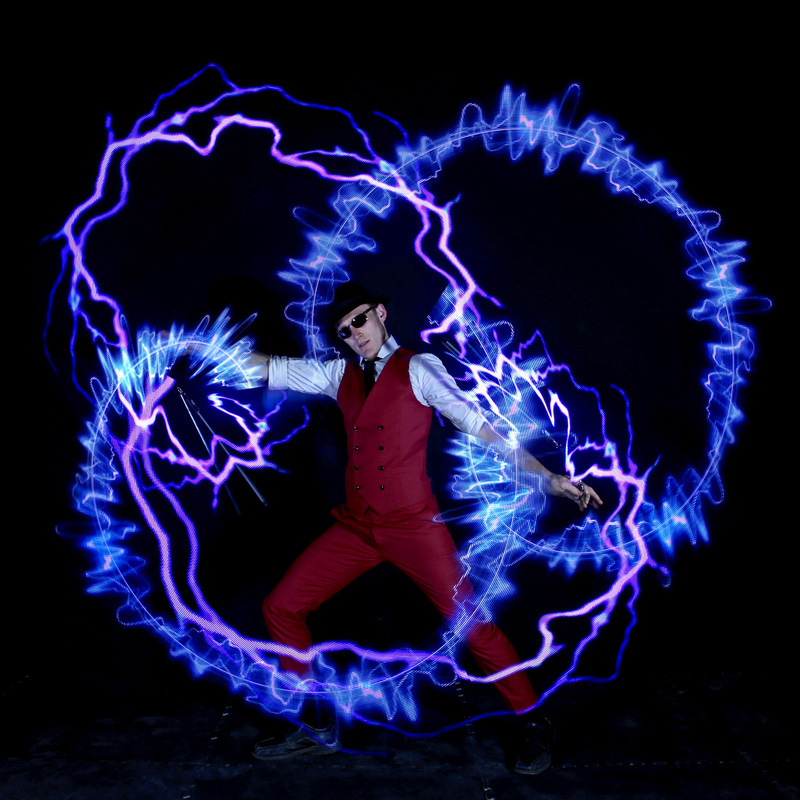 light shows, customizable Visual Image Poi performances, and engaging strolling entertainment.